IMHO the current Sportage face is out of proportion and looks cartoonish. I do not see any resemblance to the new Focus. I've also grown to love the new Focus and its softer curves. I really like that the hybrid is back where it belongs, this should improve sales going forward. Your comparison of the outgoing Escape and current Sportage does not show that. I'm just glad Ford moved away from the outgoing Escape's MPV-inspired proportions. 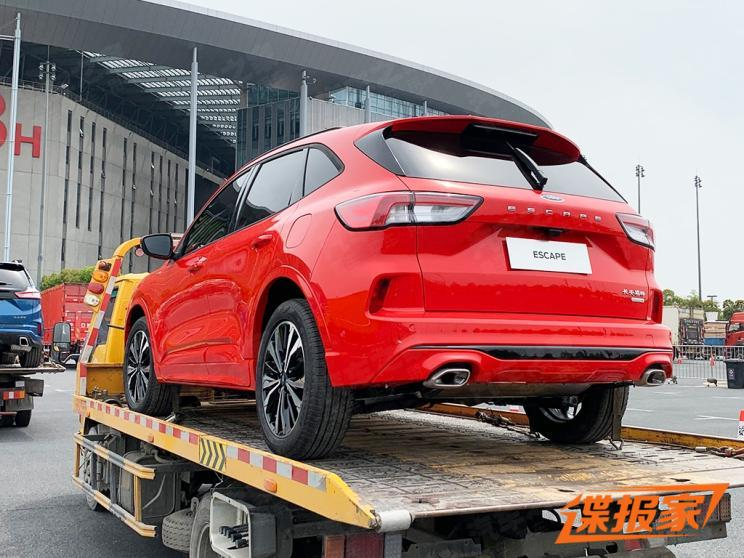 The new Escape/Kuga's sportier Porsche-ish shape looks much better. Last edited by AM222; 04-15-2019 at 06:49 AM. 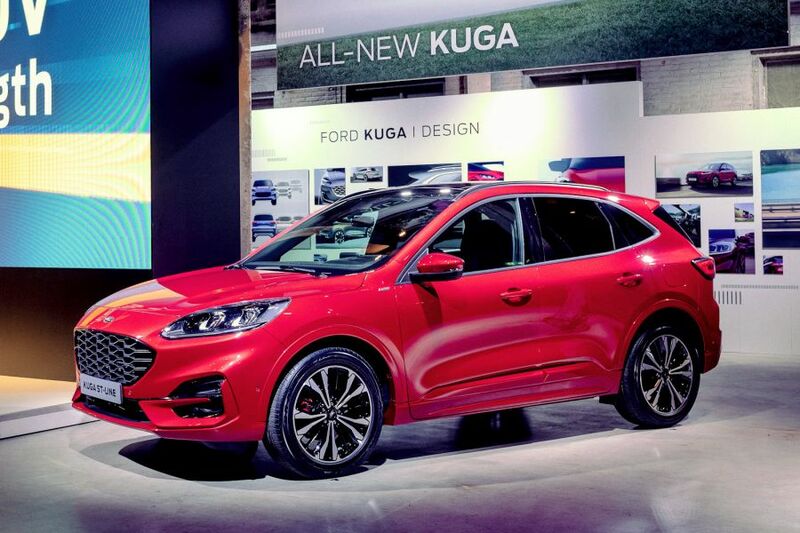 Ford's interpretation looks sleeker, Kia's front end looks too tall. Spotted outside the Shanghai Auto Show. 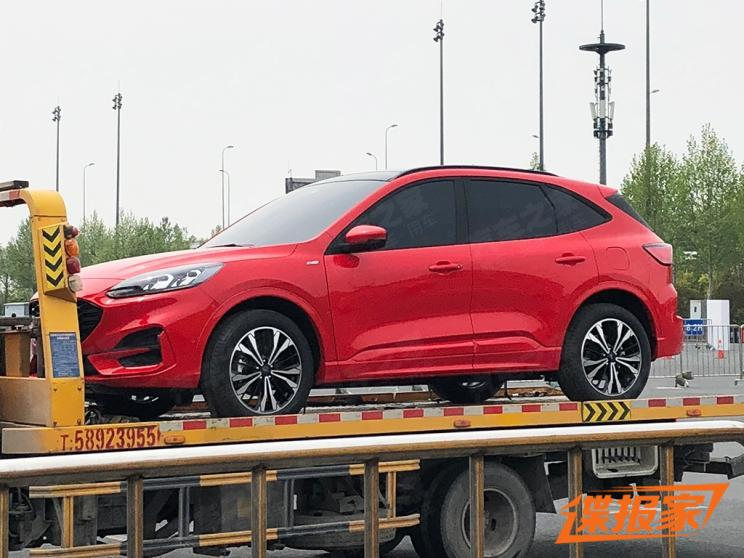 This appears to be the new (Chinese market) Escape ST-Line, it looks almost identical to the European Kuga ST-Line. Last edited by AM222; 04-16-2019 at 06:43 AM. Love this Kuga Titanium looks. The chrome slats grille looks better than the black mesh on the standard Escape/Kuga. Fuel economy improvements mostly from more gears, less total weight and sleeker profile. My guess, the current 30mpg should close the wide gap between the Rav4 at 35mpg. Perhaps 34mpg. It’s called cherry picking, that’s what you love to do...did you see the official source above - all for AWD models? !...Ford needs to step up its game with mpg, the gap is huge!